Our staff - Dive Munda is very passionate about our ocean and environment and we are actively working towards protecting our reefs and helping preserve our fragile marine ecosystems. Some of our islands are the last frontiers of untouched and unspoilt beauty and needs to be protected. Every responsible traveler visiting gives strength to the theory of sustainable eco-tourism. We strongly believe in educating and developing our local communities and people. We employ a group of 12 local dive guides (all trained by us!) and continue to develop youth within our villages. Operations Director, SSI Instructor Trainer, PADI MSDT & Owner Operator. SSI DCS & Senior Dive Guide. 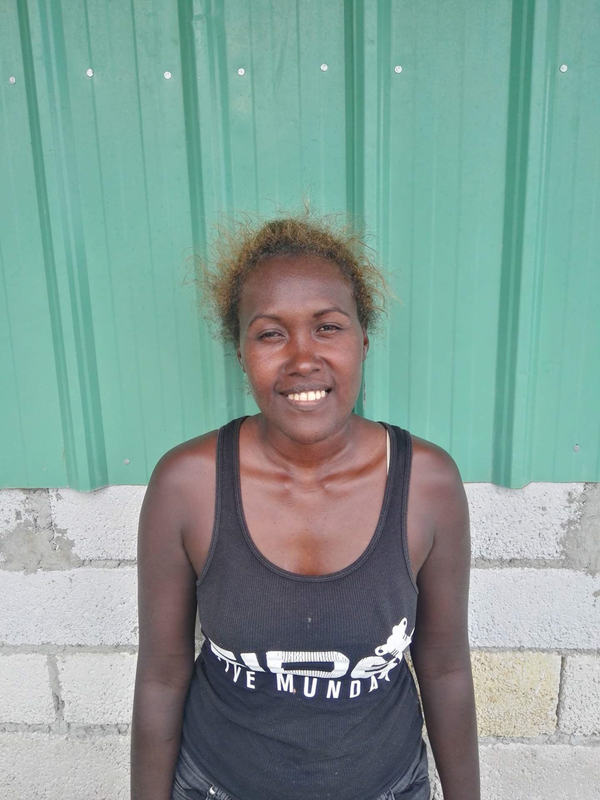 Euna recently became our Second Female Scuba Dive Instructor in the history of the Solomon Islands and we are so proud of this! All of our team members are trained locally by Dive Munda. SSI Dive guide and in charge of office matters ;-) Oh and did we mention Zaza recently became the very first female Scuba Instructor in the history of our Hapi Isles? Great stuff indeed! Divemasters: Jenorita Lamupio, Junior Ziro and Joan Sasa and our SSI Assistant Instructors George Kasa and Janita Kuanga. Chevone is a SSI Open Water Instructor and we are thrilled to have her form part of our growing Dive Munda family! Jos is a SSI Open Water Instructor and we are super stoked to have him on our Dive Munda team. We tried long and hard to get senior part/old timer Sunga back on board with our Dive Munda team and we are elated that he is here now as our Manager - Sunga is Legend!